A new classic is born. 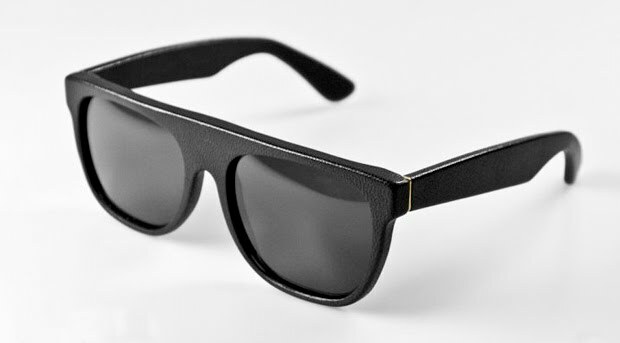 The notably subtle branding, Carl Ziess lenses, full italian leather covered frame all contribute to making these sunglasses a strong contender for bumping my Ray Ban Wayfarers out of commission for the upcoming spring and summer season. Available soon from SUPER. Check out a few images of them being worn after the break.